OneWorld Health | 41 & Change Coffee Co.
Our vision is to empower communities to achieve long-term improvements in health and quality of life. 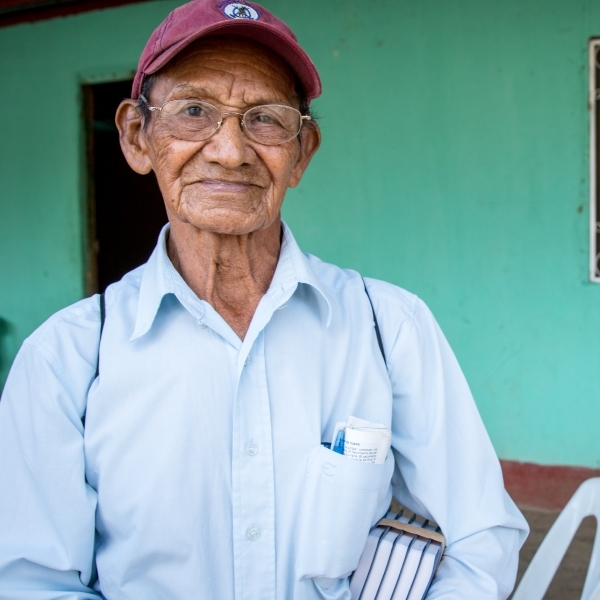 Our vision is to see impoverished communities take ownership in a sustainable healthcare model, so that they become empowered to bring about long-term change and tangible improvements in their health and quality of life. Our mission is to provide quality, affordable healthcare to people in need. We have developed a model that provides affordable healthcare to the communities who need it most and does not require ongoing support to keep the doors open. 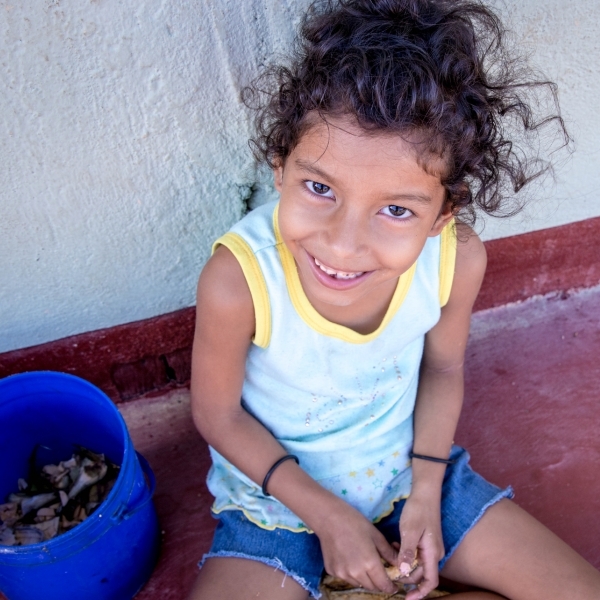 Enjoy some of the world’s best coffee through our partnership with 41&change Coffee Co., and be a part of providing affordable quality healthcare to thousands of families in Nicaragua, one cup of coffee at a time! 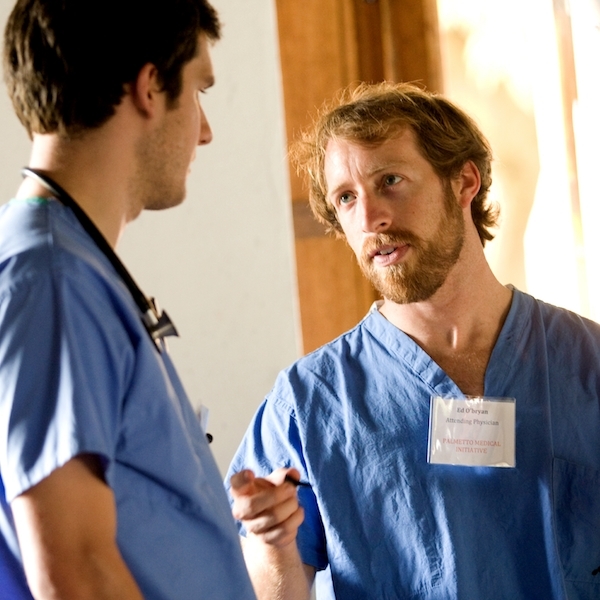 Join us on a short-term medical trip to Nicaragua this year. OneWorld Health exists to provide quality, affordable healthcare to people in need.